Our investment banking professionals are focused on serving the financial and advisory needs of small and mid-cap growth companies with an ongoing commitment to maintaining long term relationships. Through its Global Energy Group, Hampton Securities delivers capital markets services aimed specifically at the global energy and mining sector, providing research, M&A, corporate finance and related advisory services. We are committed to delivering the right strategic advice to secure financing on the most favourable terms for our clients. We strive to build a long-term relationship with our clients, allowing us to continue to support their financing requirements as their businesses grow. Our attention to our clients’ needs and the thoroughness in our approach to finding an optimal solution finds Hampton Securities increasingly retained for investment banking services across an array of industry sectors. To review a selection of investment banking and capital markets transactions recently completed by Hampton Securities, click here. Michael joined the capital markets team at Hampton Securities in 2010, focusing initially on the identification and financing of oil and gas opportunities for junior issuers in emerging markets. Today, Michael directs the day-to-day operations of the firm’s investment banking practice and has been involved in numerous financings for private and public issuers across an array of sectors. 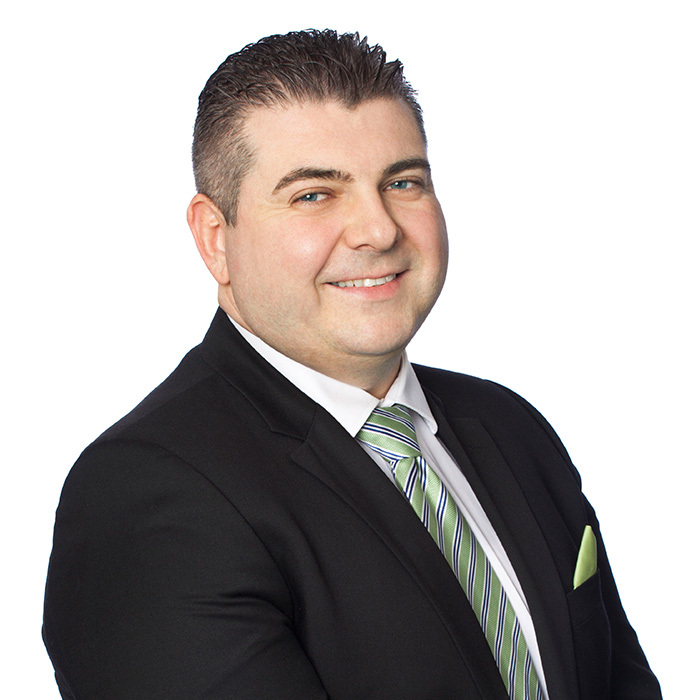 In addition to graduating with a Bachelor of Arts, Honours Business Administration from the Ivey Business School, Michael is a registered institutional investment advisor. 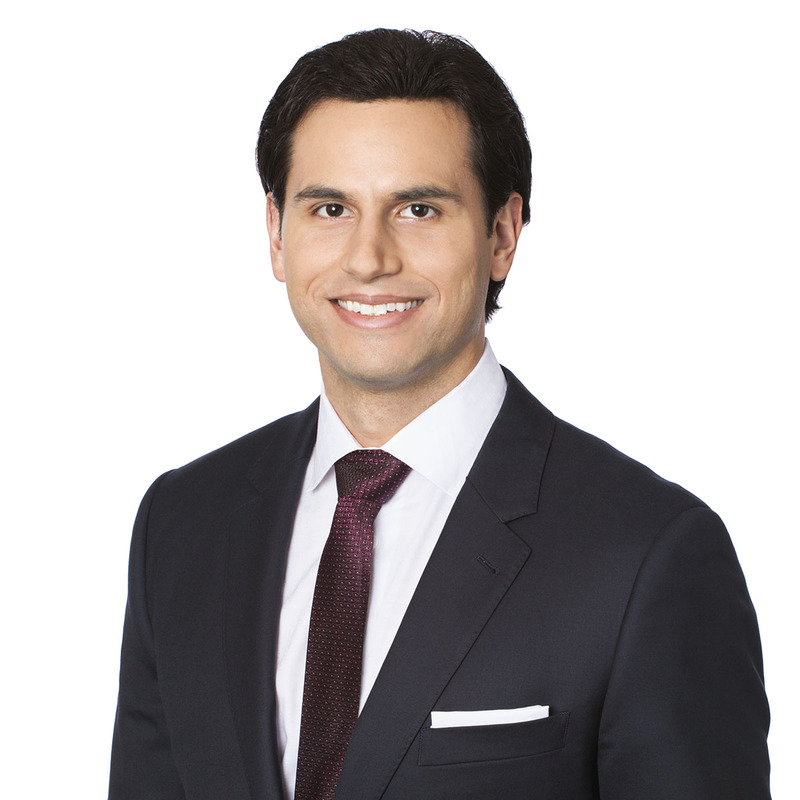 While studying economics at the University of Toronto, Andrew joined the firm in 2009 as an analyst, and is now working as an Associate in the firm’s investment banking practice. Over the past few years Andrew has been instrumental in the success of numerous transactions that include private placements, IPO’s, and complex financings across a wide array of industries. Although experienced in many different sectors, Andrew’s particular focus is in the oil and gas space, with emphasis on developing junior oil and gas firms and assisting them with their funding requirements from the early stages of exploration through to production. 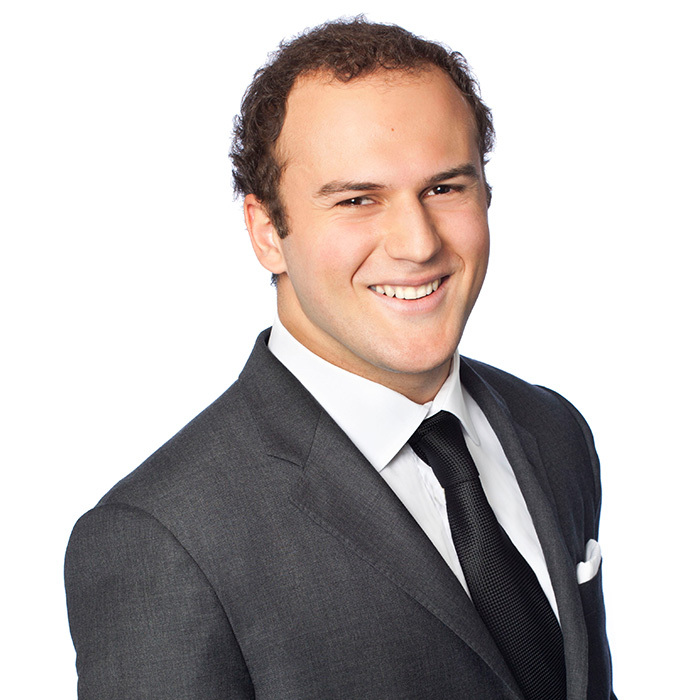 Throughout the past few years Andrew has spent much time immersing himself in the industry which has allowed him to connect and form working relationships with a long list of professionals including lawyers, institutional investors, local and national political figures, private equity firms, and UHNW investors among others. Taras has been with Hampton Securities since 2009. With going-public transactions and M&A advisory as his core responsibility, Taras focuses on helping issuers with their structural and financial needs. 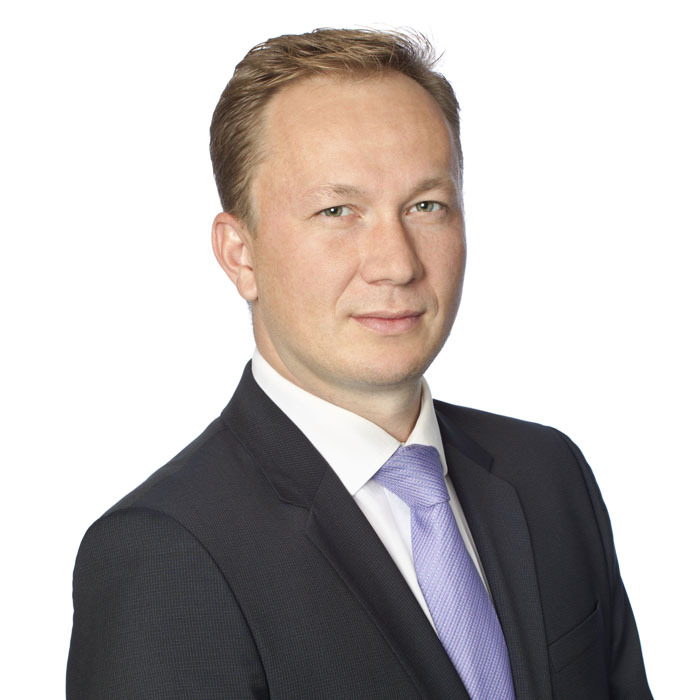 Taras has more than 7 years experience in the investment banking business servicing small and mid-cap companies and is responsible for a number of initial listings on recognized Canadian exchanges. Edmund has been with Hampton since 2012 and has 17 years experience in the investment industry. Specializing in corporate finance transactions for small and mid-cap companies in the natural resources, industrials, and financials sectors, Edmund has also provided advisory services surrounding M&A, off-take agreements, and land acquisitions.